What are the distinctive features of smart sockets? When it comes to smart homes, there will be a complex system image in our minds, as if it is far from our daily lives., in fact people are no stranger to it, its operation is very simple, the smart home device we use most often is WiFi smart socket and The wifi smart switch, which requires only a smartphone and a stand-alone app, allows you to remotely control your home appliances anywhere in the world. 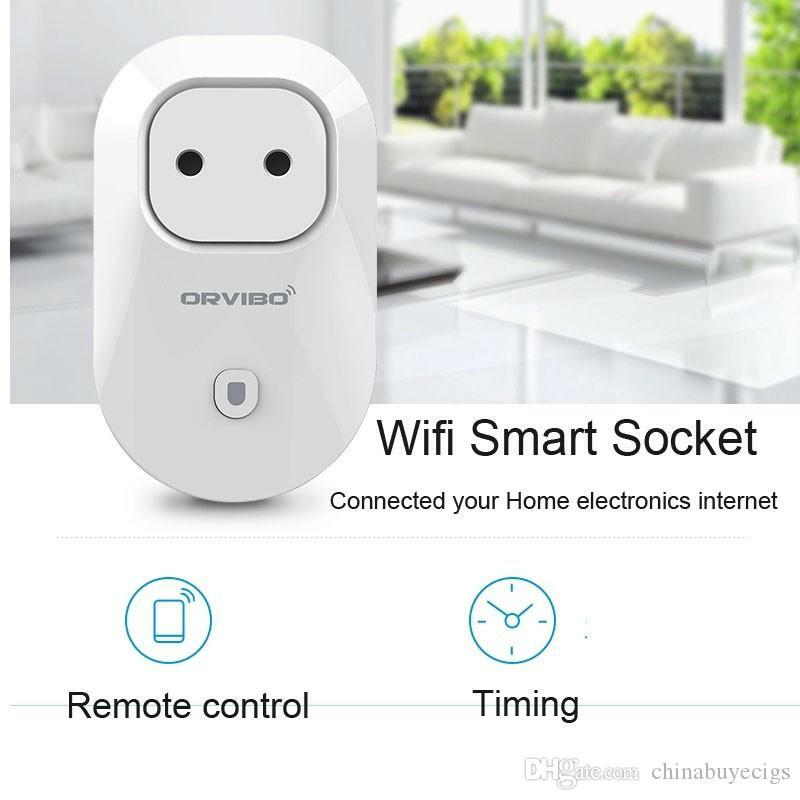 What are the significant features of the wifi smart socket? 1. The smart wifi socket has the same function as the traditional socket. It can act as a charger for household appliances and mobile digital devices. It has a 5V/1A interface and a USB interface for standard home appliances. The two interfaces can be controlled separately by switches. The smart wifi socket is equipped with a charging protection function that automatically powers off when the device is fully charged. 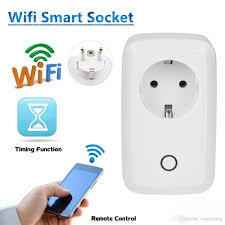 2.WiFi smart socket does not have a complicated installation process, plug and play. 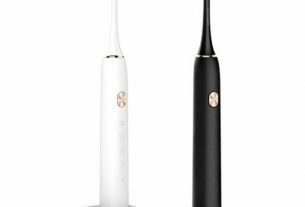 The socket supports Android/ios mainstream operating system, downloading the application, you can achieve local and remote free control. 3.smart wifi socket can remotely control the TV, curtains, stereo, garage, etc. through the mobile app. 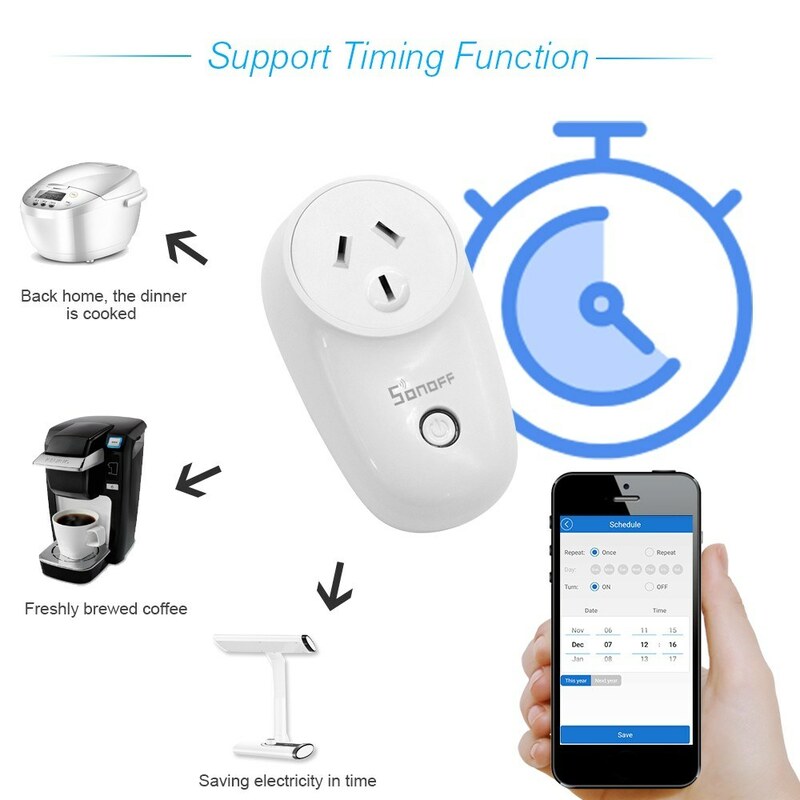 The WiFi smart socket supports real-time status feedback, which can feedback the working status of the appliance to the client in real time and support the setting of multiple timing tasks. The mobile client can control multiple smart sockets. 4.smart wifi socket built-in sensor, can monitor the environment’s light, temperature, humidity, household electricity and other data. Smart sockets are powerful, widely used, and come in a variety of styles. You can choose the right product for your needs. 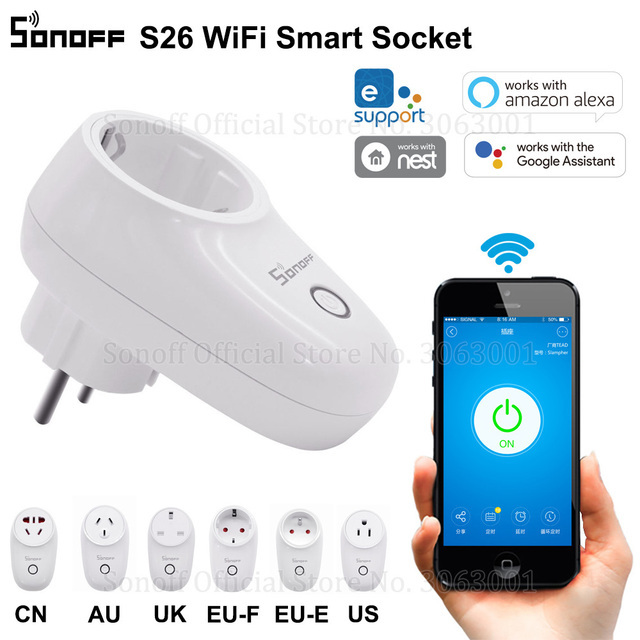 Typically, most smart sockets have roughly the same functionality as the SONOFF S26 ITEAD Wifi Smart Socket AU plug. The Sonoff S26 ITEAD is a smart socket controlled by the mobile app eWelink. Users can immediately convert any plug into a smart plug, with models such as US / UK / CN / AU EU(F) EU(E), and control your device anytime, anywhere with the app “e-Control”. This smart socket is especially suitable for high-power products such as water heaters, electric heaters, electric blankets, heaters, ovens, etc. Users can turn on/off household appliances anytime, anywhere on their mobile phones.For example, you can also preset the coffee machine switch at 7 am and wake up to enjoy delicious coffee every day. If you are not at home for a long time, you don’t have to worry about plants and animals at home. It will regularly water your flowers and regularly supply oxygen to your tank. You can use it to charge your mobile phone and electronic devices. 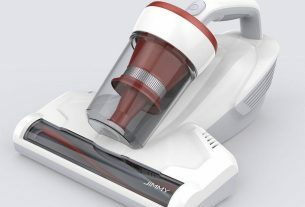 After charging, it will cut off the power to prevent overcharging and safer. You can also control your home appliances via Alexa and Google Home / Nest, IFTTT. You can also share WIFI plugs with your family so you can control them together. This makes it an ideal choice for controlling lighting and other household appliances. These professional tools are needed to make Christmas desserts. Winter is coming, how do you resist the cold? 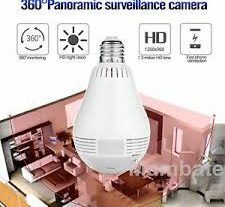 Have you seen such a cute and useful Bulb IP Camera?